Going all the way back to 1774, the church archives of Langen-Bergheim in Hesse lists Johann Adam Birkenstock as a "subject and cobbler." 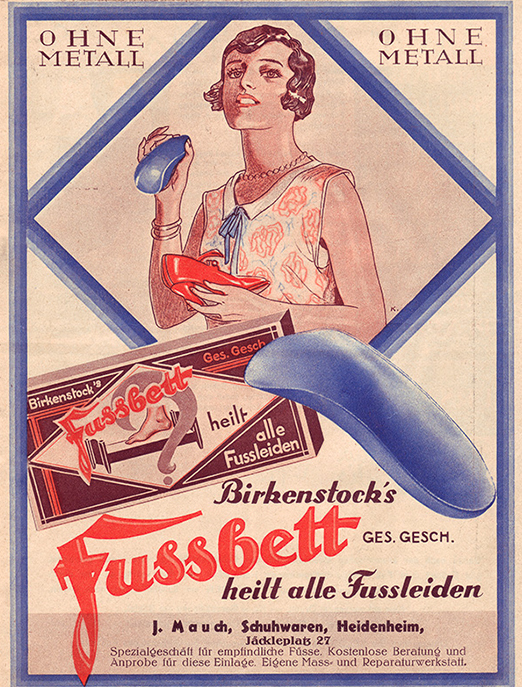 Master cobbler Konrad Birkenstock opens his first two shoe shops in Frankfurt and starts selling footbed insoles. 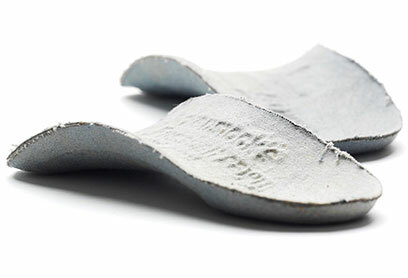 Konrad Birkenstock develops the first contoured arch support. 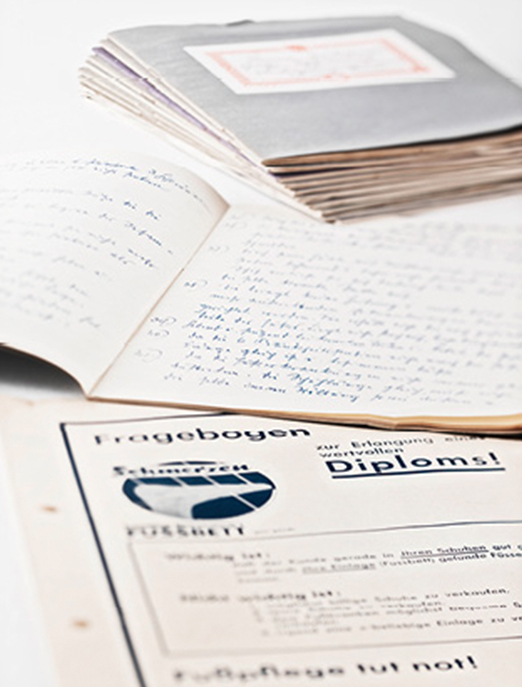 Carl Birkenstock launches the Birkenstock training courses. This now become one of the most renowned podiatry courses in Germany, Austria and Switzerland. 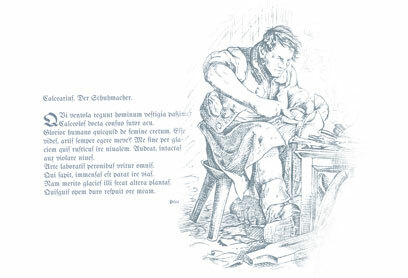 The “Carl Birkenstock System” is endorsed by leading physicians and podiatrists. The Carl Birkenstock System is published and becomes the best-selling podiatry textbook. Carl's theories about the 'natural gait' - foot print system and healthy footwear are introduced. 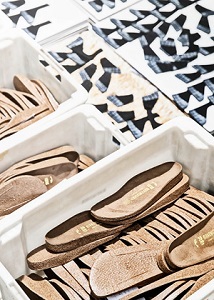 Karl Birkenstock launches the Madrid model, the first-ever sandal with a cork and latex core footbed. 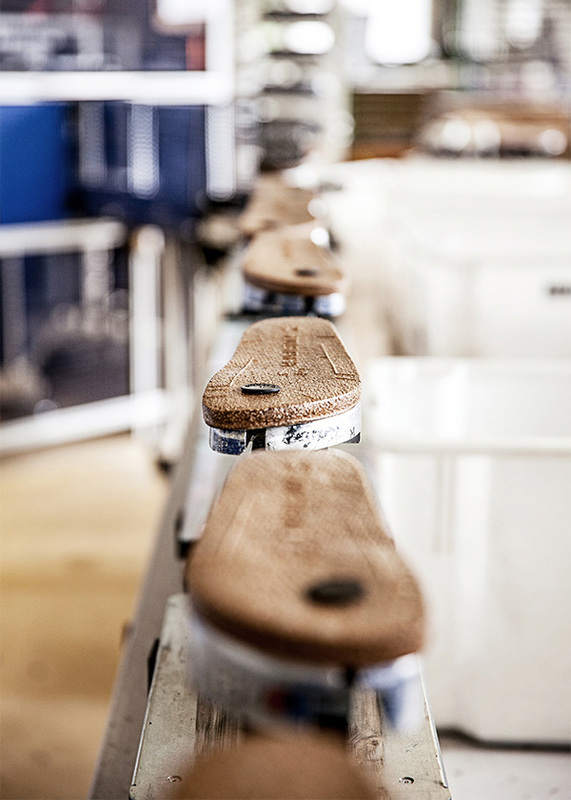 BIRKENSTOCK starts using eco-friendly adhesives in production - making it one of the first shoe manufacturers in the world to use water-soluble and solvent-free adhesives in mass-production processes. 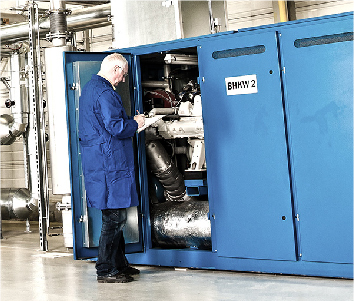 Production is expanded and modernized to reduce energy consumption by over 90%. 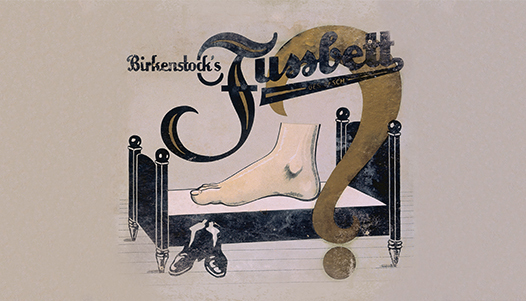 The Birkenstock family introduces Papillio and Betula to offer complementary and additional product group. A new and bigger footbed production facility becomes operational in Gorlitz, Germany.